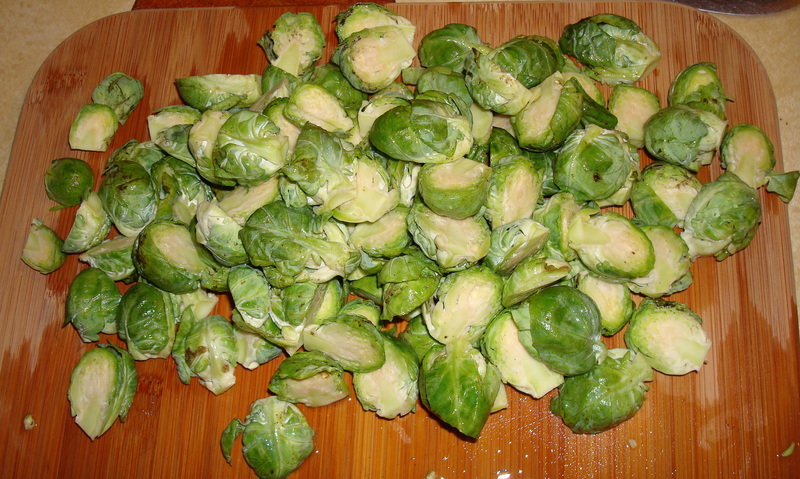 Why do Brussels sprouts get such a bad rap? It was always the food used as a threat by mothers in sitcoms when I was growing up so I think as a result I just never even tried one until I was an adult because I just assumed they would be gross. Boy, was that assumption wrong! They’re delicious. 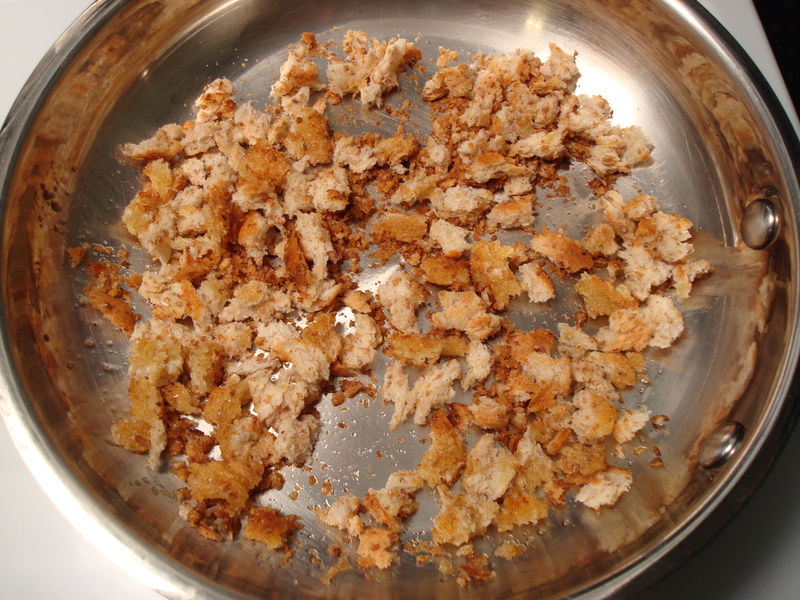 I’ve been making them as a side dish at Thanksgiving for the past five or so years and they are almost always a hit. (I say almost always because small children and my Grandma Molly are not big fans, but that just means more for the rest of us!) 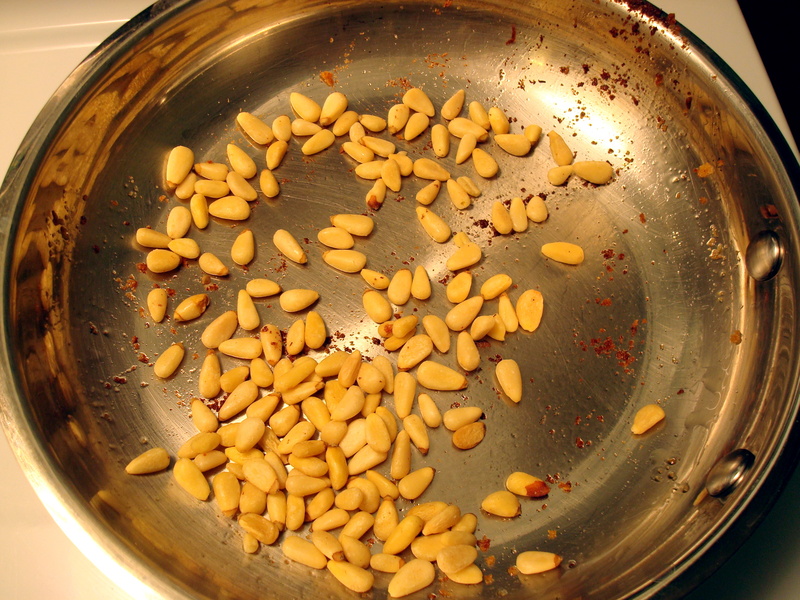 I usually roast them until they get all brown and caramelized but a few years ago I ate them in a gratin at a fancy restaurant in New York and was inspired to seek out a recipe for this cooking method. 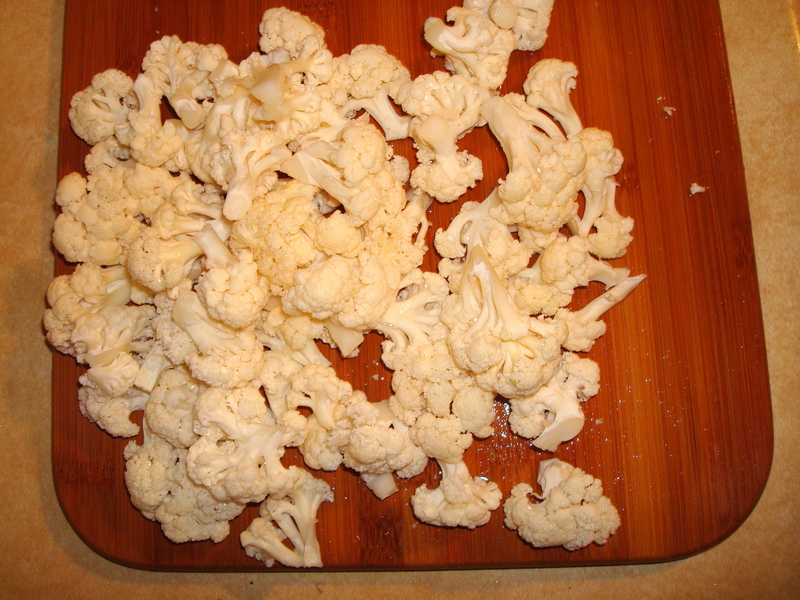 The recipe I found also involves cauliflower which is another vegetable that can sometimes get an undeserved bad rap. Brussels sprouts and cauliflower smothered in cream and Parmesan cheese? Yes, please! 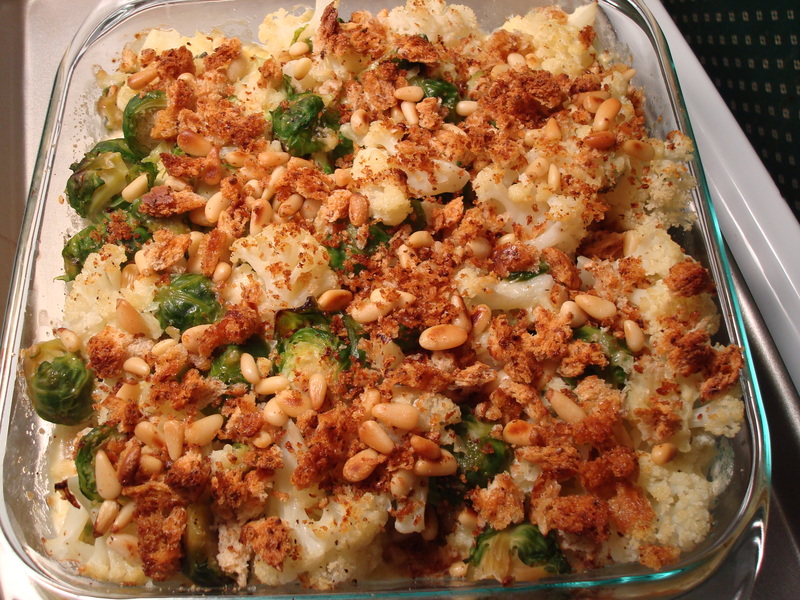 This gratin also gets a crunchy topping courtesy of bread crumbs and toasted pine nuts. This dish just might make it to my Thanksgiving table this year! I will be tagging all Thanksgiving-worthy recipes as such to help you with your menu planning, so check back closer to the date if you are in need of some ideas. Perfectly executed point about the unjust reputation of brussel sprouts. Blame TV….agreed. Where would the fun be if the heavy cream were eliminated?